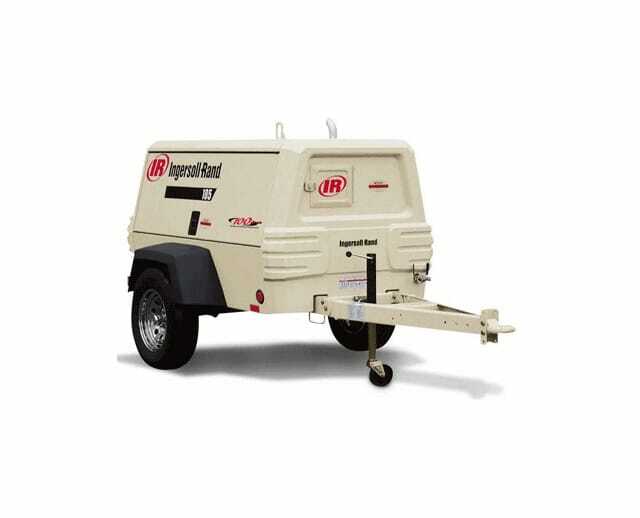 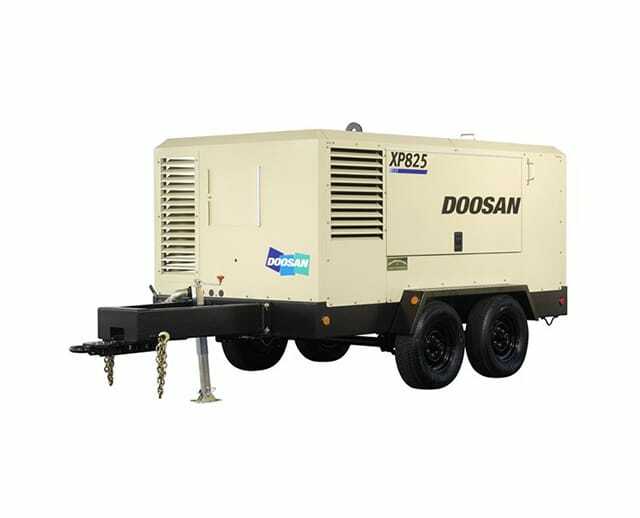 750 CFM air compressors power pneumatic tools, like jackhammers, sandblasters, air ratchets, or air brushes. 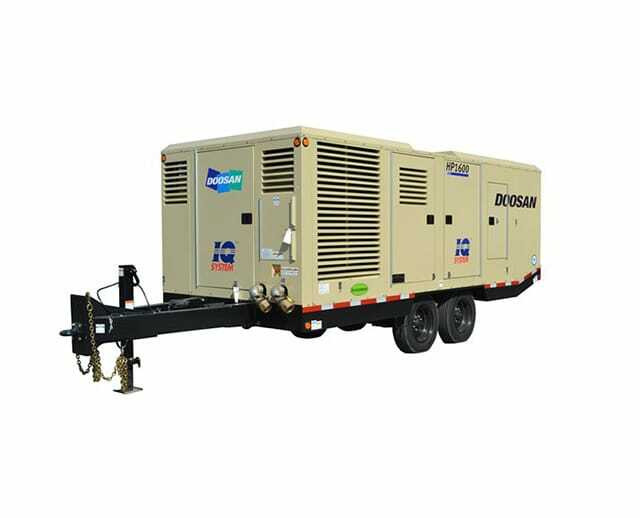 As an industrial-grade tool, medium-sized 750 CFM units are intended for construction workers, painters, or even landscapers, and can be applied to tasks ranging from roofing to drilling or even sandblasting. 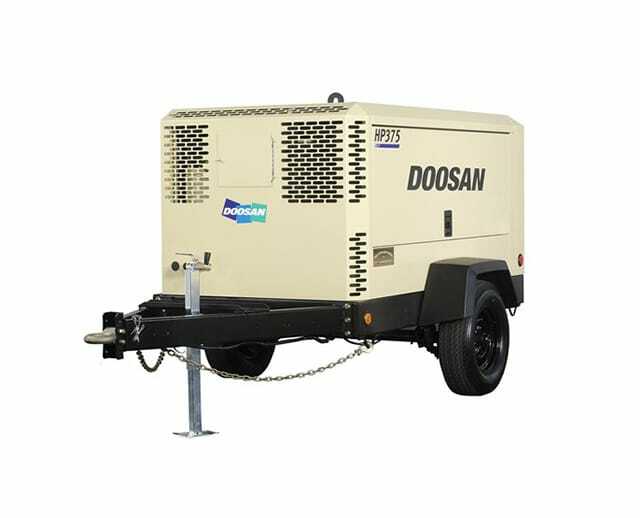 As an alternate power source, they are great for jobs that require compressed air to run multiple tools simultaneously.